• NTUA is open for the public! 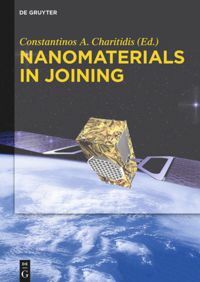 • R-Nano in Materials Today! Ed. 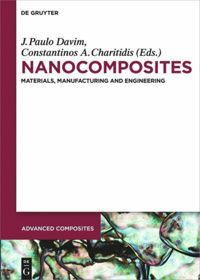 by Davim, J. Paulo / Charitidis, Constantinos A. With contrib. by Deligianni, Katerina / Dragatogiannis, Dimitrios / Jagdale, Pravin / Kallip, Silvar / Karakizis, Panagiotis / Khan, Aamer A. / Kotsikos, George / Konstantakopoulou, Maria / Montemor, Maria F. / Pantelis, Dimitrios I. / Rosso, Carlo / Rovere, Massimo / Serdechnova, Maria / Tagliaferro, Alberto / Zheludkevich, Mikhail L.
Συγγραφέας: Βιδάλης Τάκης Κ., Χαριτίδης Κωνσταντίνος Α.